If you need instructions to play golf, and instructions to drive a car, then for sure you need them for marriage. Even toothbrushes come with instructions! 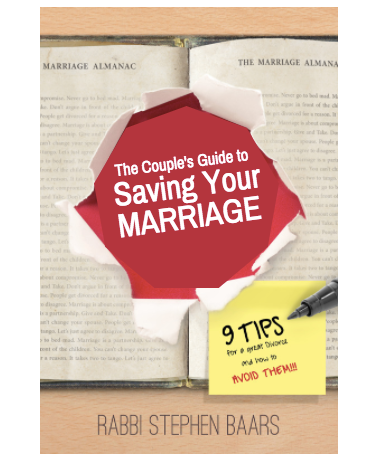 Discover the 9 crazy and "common" things that’s ruining your marriage & what you can do to turn it around - fast!